This salon on social justice is programmed especially for The Leed Lit Fest and explores the theme of social justice from the perspectives of race, young people, mental health, and class. Through a range of formats – talks, performances, in-conversation, a one-person show and open discussion we invite you to join in and contribute. 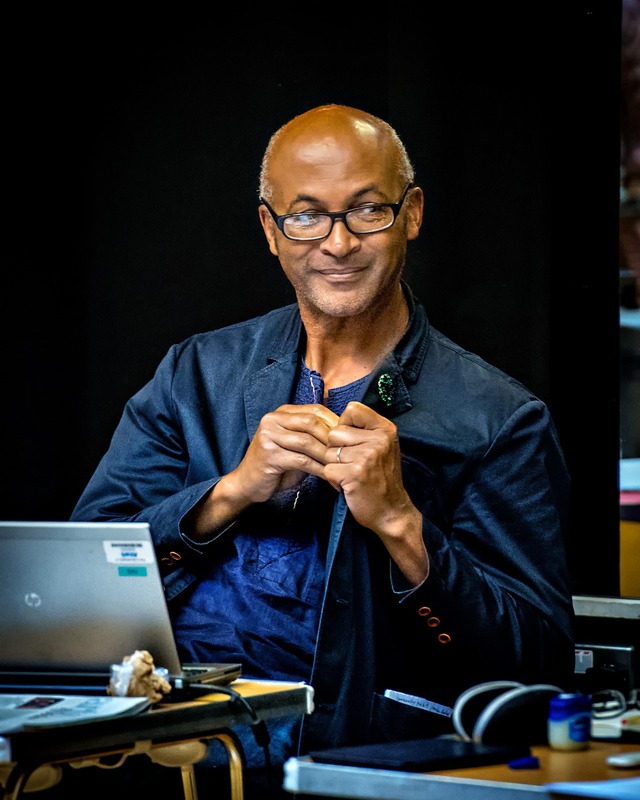 Author, historian and broadcaster Colin Grant focuses on his books Bageye at the Wheel and his upcoming Homecoming to explore the degree to which writers of colour feel obliged/determined to write about black life. With special guest Dawn Cameron.